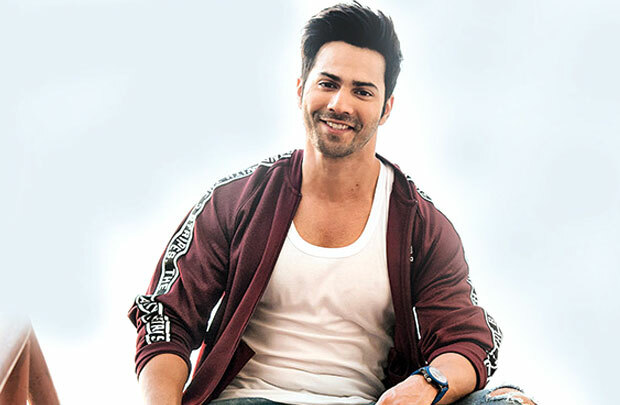 Bollywood Varun Dhawan says it is after years that he has got an exciting role in upcoming movie “Kalank” for which he is thrilled to train for. Varun on Wednesday night tweeted a video of himself working out in the gym. “Night training for ‘Kalank’. After years I have got a character for whom I am very excited to train for. Try this only once you get used to the movements. It’s taken me sometime to master this. Keep your core engaged at all times. P.s. that the new mission impossible theme playing,” Varun wrote along side the video. The film also stars Sanjay Dutt, Madhuri Dixit-Nene, Alia Bhatt, Sonakshi Sinha and Aditya Roy Kapur. Abhishek Varman will direct the epic drama, which will hit screens on April 19, 2019. The film will be jointly produced by Karan, Nadiadwala, Hiroo Yash Johar and Apoorva Mehta. It is co-produced by Fox Star Studios. Directed by Abhishek Varman, the epic drama set in the 1940s also features Madhuri Dixit and Sanjay Dutt. The film marks the collaboration of Karan Johar’s Dharma Productions, Fox Star Studios and Nadiadwala Grandson Entertainment. Dhawan was last seen in Shoojit Sircar’s “October” that released on April 18. His other projects include “Sui Dhaaga” opposite Anushka Sharma. Newlyweds Neha Dhupia and Angad Bedi are ‘not on honeymoon’, actress confirms with picture!